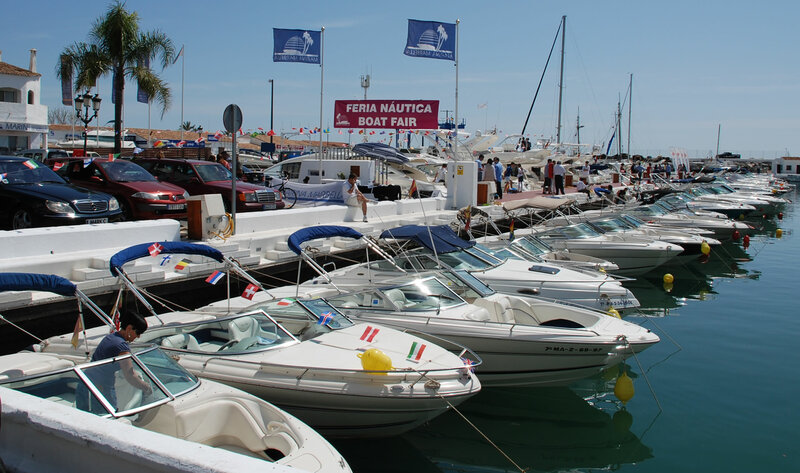 After the great success of the last years Marina Marbella is celebrating its V Boat Fair during Easter, between 28th March and 1st April. The Boat Fair will take place in the port of Puerto Banús, Marbella, Spain and will show new and pre-owned boats on the water, ready for sea-trials. In front of Marina Marbella’s office, there will be plenty of boats on exhibition in the water. From 17 ft Sport Boats up to 84 ft Yachts, the boats will be ready for viewing and even for test-driving. There will also be jet skis, Sea Bobs and other amazing fun toys on display. The Marina Marbella Group is not only responsible for the Boat Fair 2013 and for the sale of pre-owned and brokerage boats, as well they focus on sales, service, importing, exporting and distribution of powerboats and motor yachts of Sea Ray, Jeanneau, Dominator, Lazzara and Marquis. 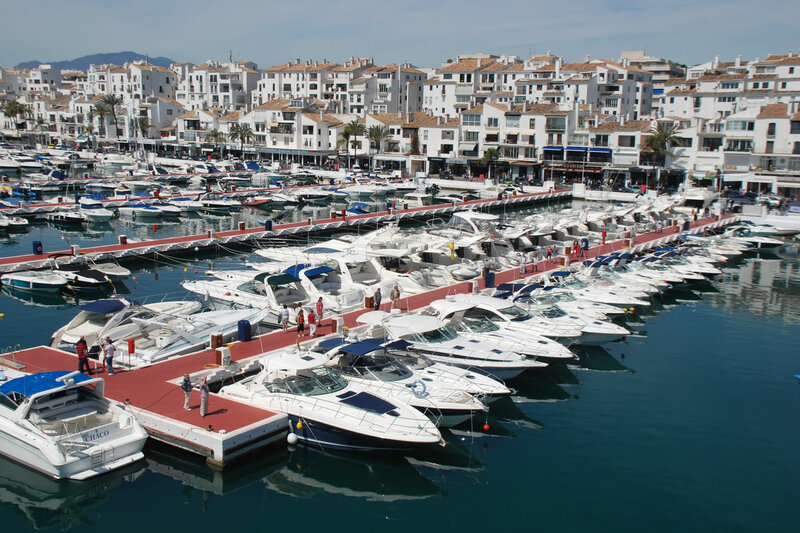 Marina Marbella was established in 1965 and now has a comprehensive network of offices and service facilities in Spain (Marbella, Puerto Banús, Benalmádena, Málaga, Sotogrande, Ibiza and Mallorca), England, Sweden, Portugal and Morocco.